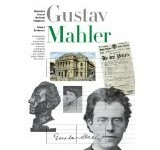 A new biography of one of the most outstanding composers in musical history, this book covers Bach‘s life – from his earliest musical efforts in Eisenach to his stormy career in Leipzig.The origins of all Bach’s major works are discussed and put into the context of the contemporary world. 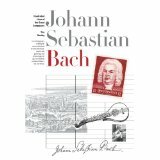 The significant stages of development in both his family life and music are noted, and reproductions of engravings and portraits of the time are included – helping to recreate the era in which Bach flourished. 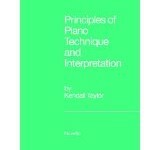 Written both for the general reader and the specialist, this book comes with a CD featuring a selection of recordings by the composer.